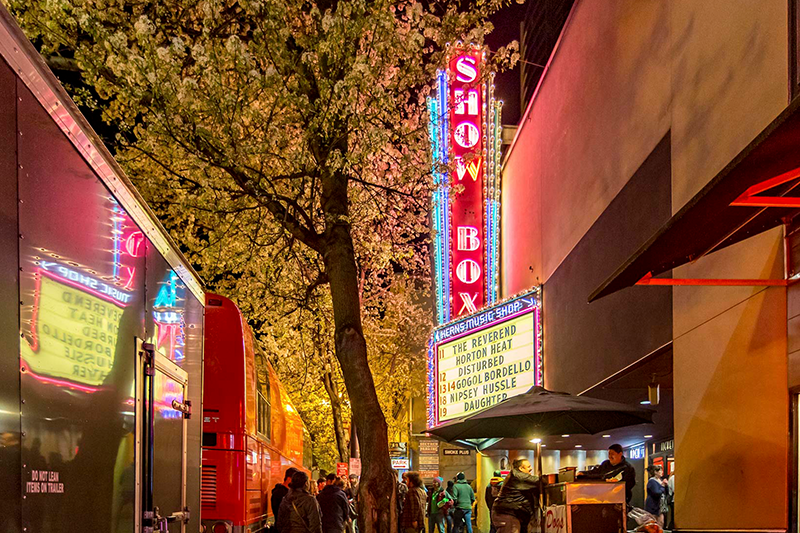 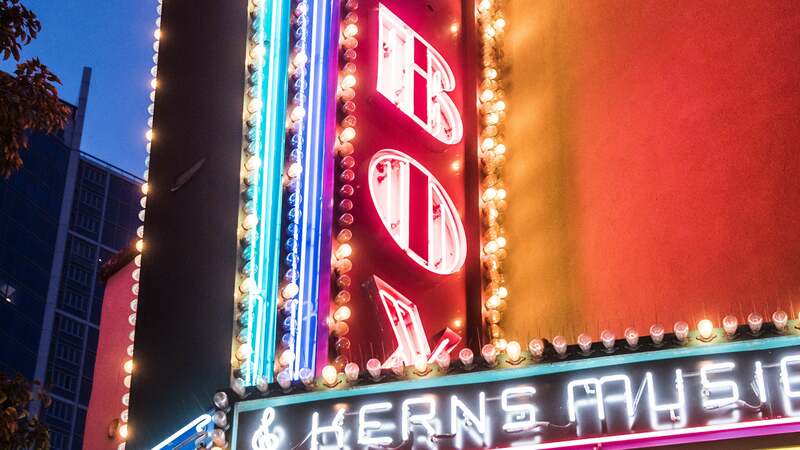 The Showbox is located in the center of the downtown business district, just across the street from the Pike Place Market. 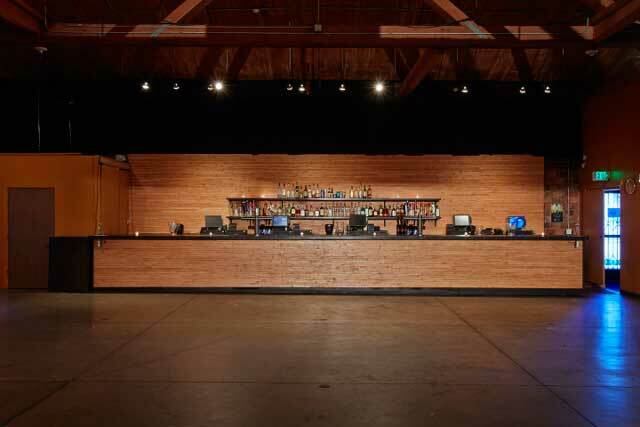 The ballroom, established in 1939, still boasts its beautiful deco-style architectural details and an oak dance floor. 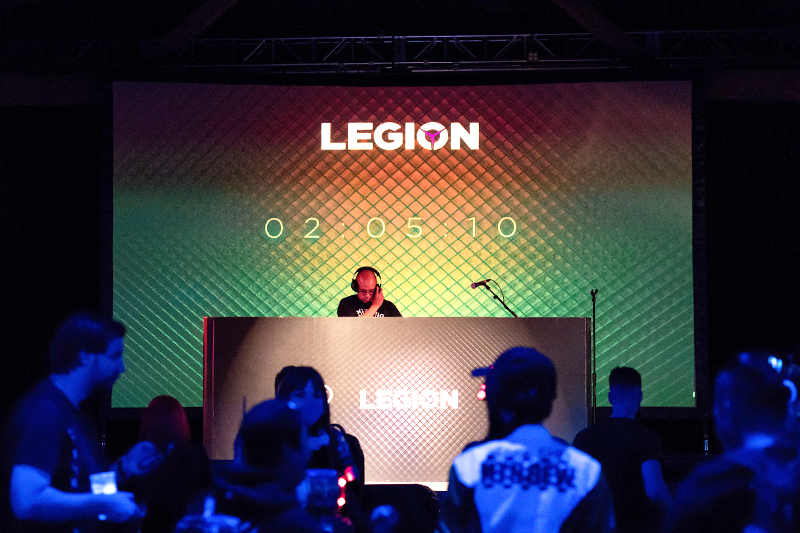 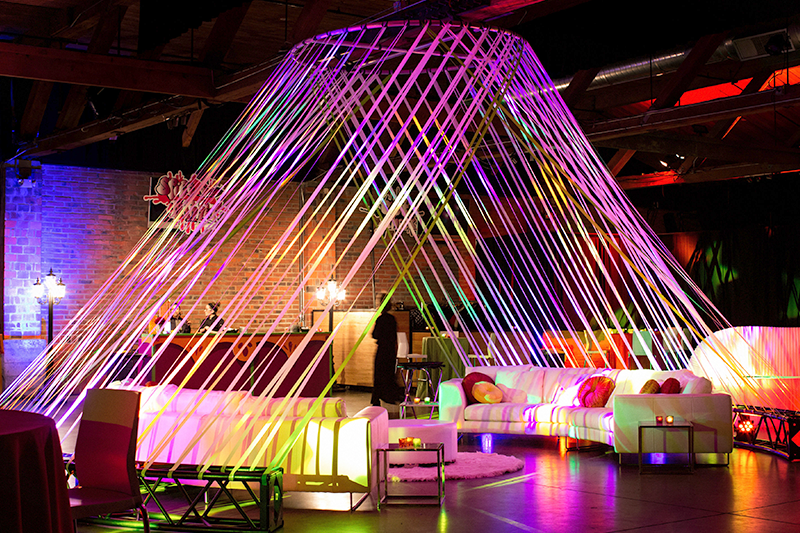 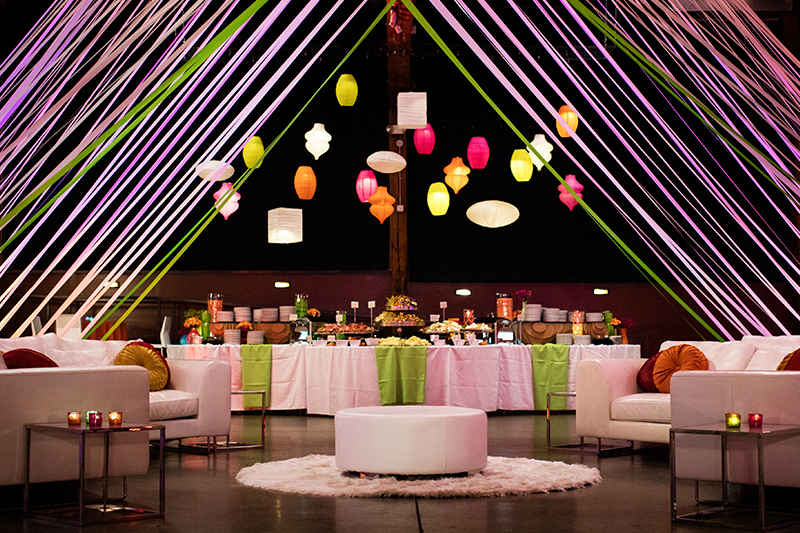 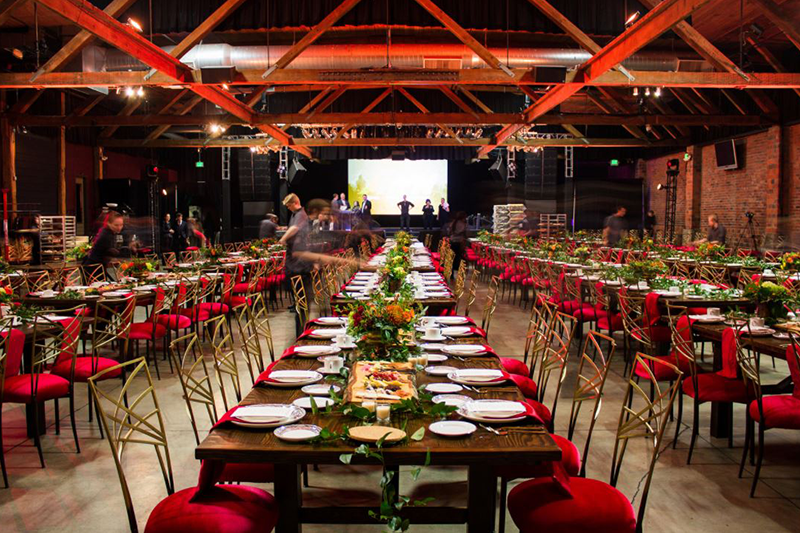 The venue can accommodate up to 1,100 guests in a standing-room configuration (300 to 600 people in various seated configurations), and is fully furnished with house sound and lighting systems, a professional kitchen, four full bars, and a multi-level floorplan that allows for incredible sightlines. 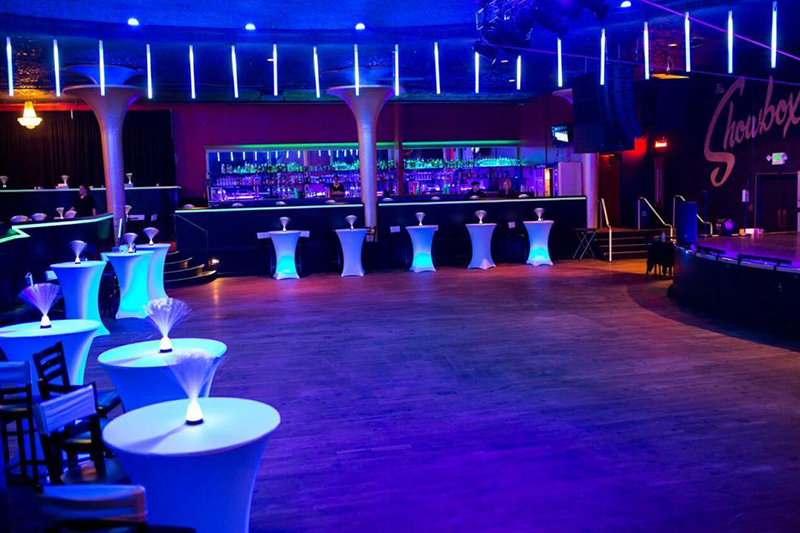 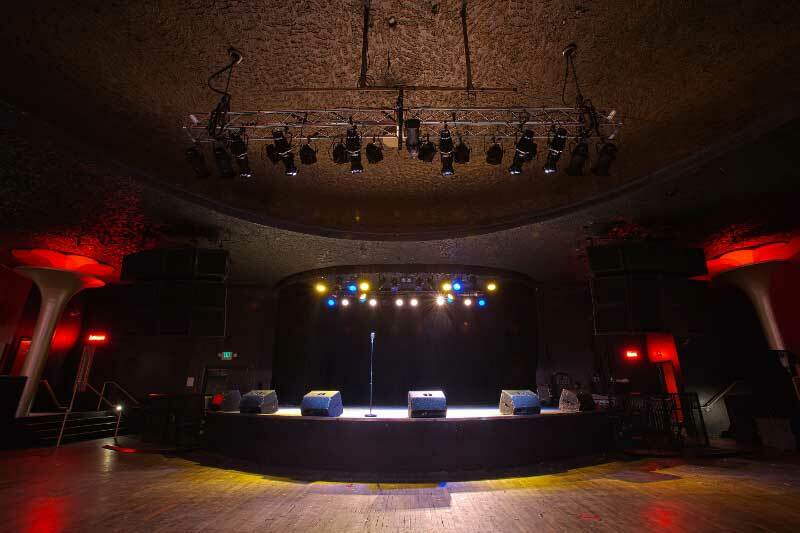 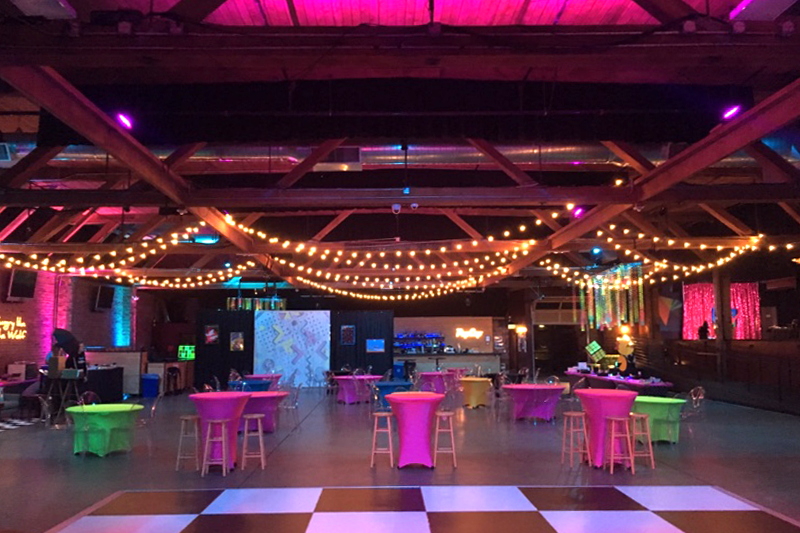 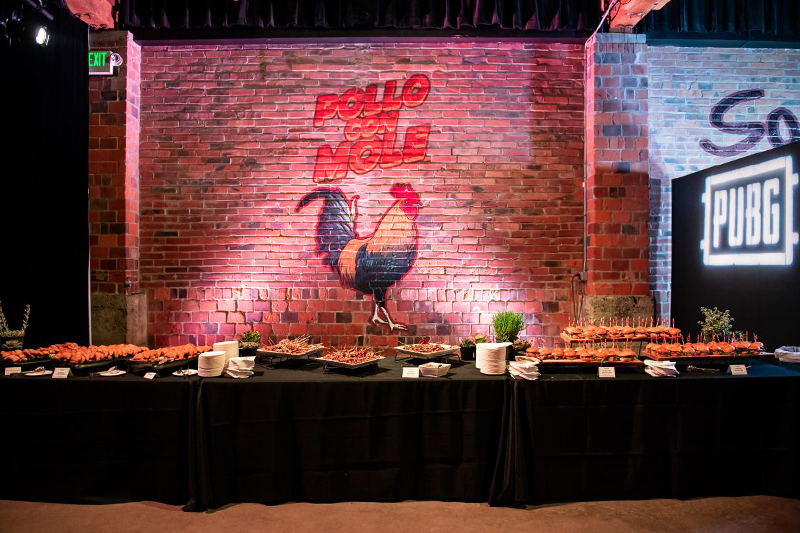 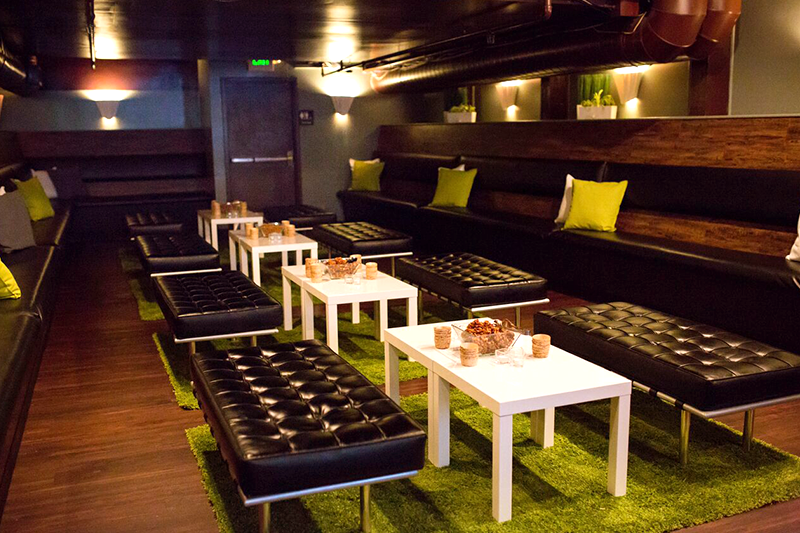 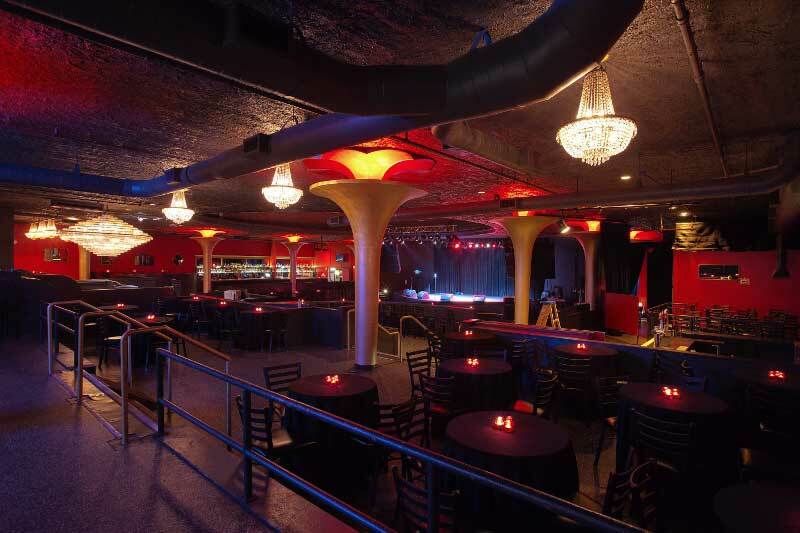 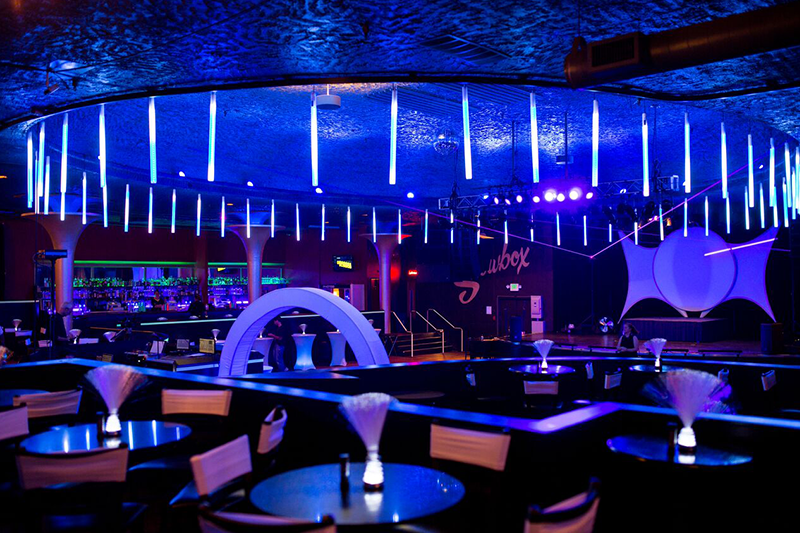 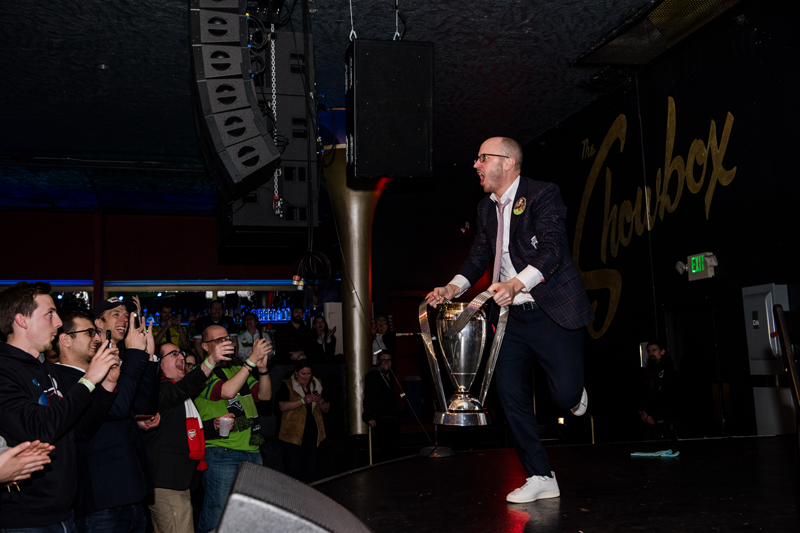 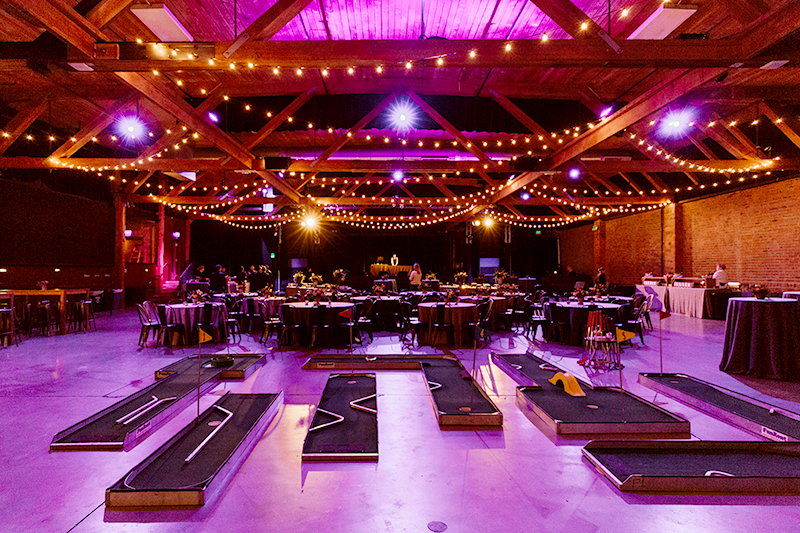 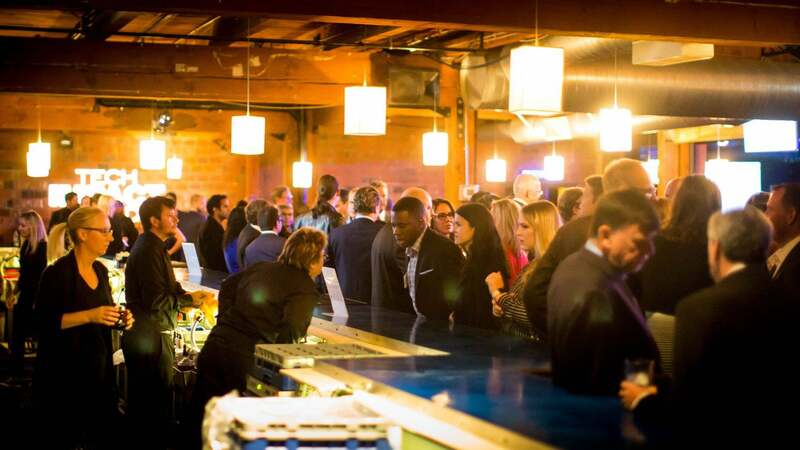 The Showbox is available for corporate events, private parties, weddings, and meetings for groups of all sizes. 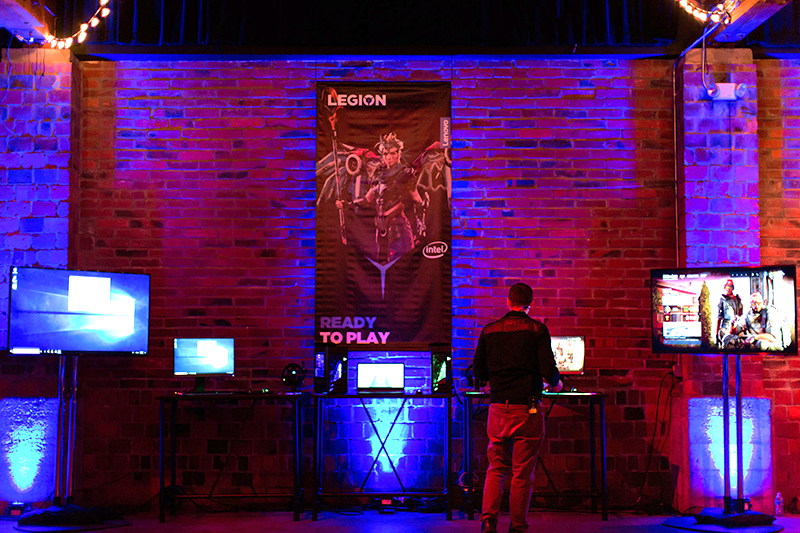 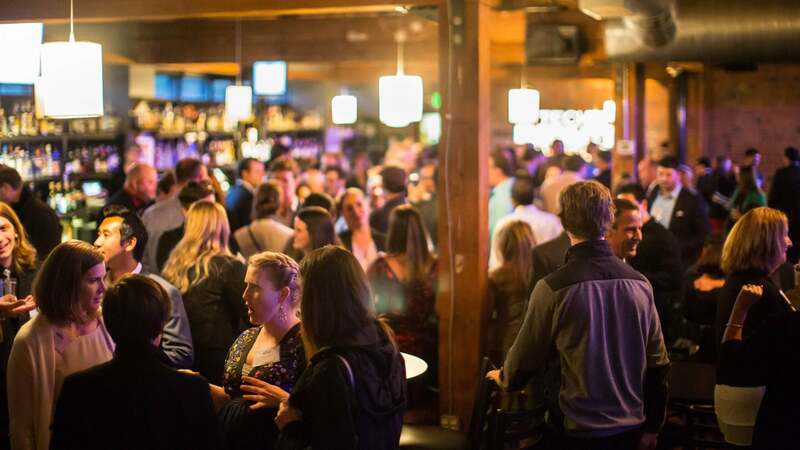 We have hosted groups from Real Networks, GeekWire, Big Fish Games, PAX, ReedPOP, PSBJ, PricewaterhouseCoopers, Microsoft, Seattle Chamber, IBM, HBO, Zillow, GoDaddy to name a few. 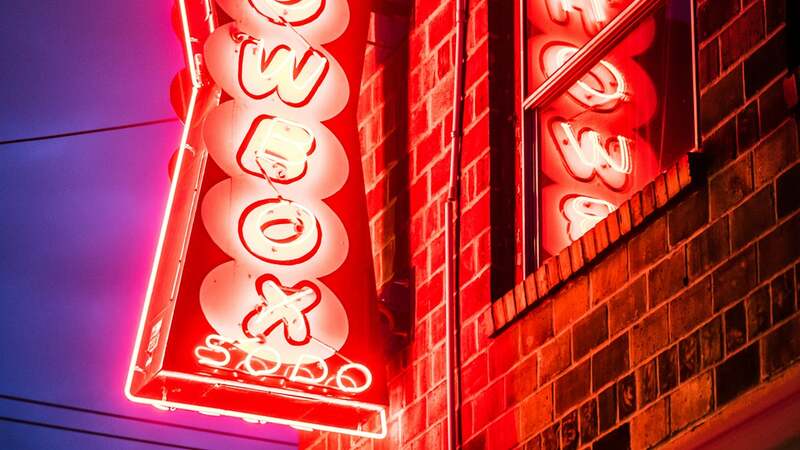 Showbox SoDo is located just south of the downtown business district, and in very close proximity to Safeco Field and CenturyLink Field the 1,800-capacity showroom and lounge features a beautiful exposed brick and wood-beam architecture. 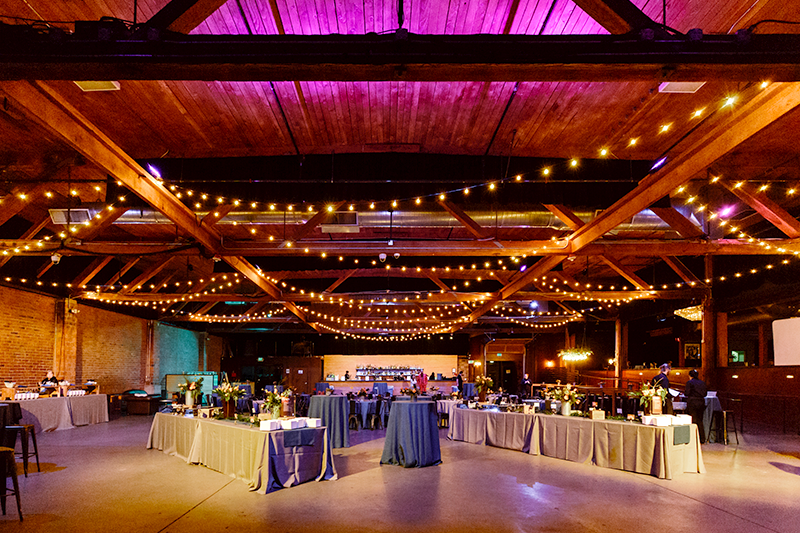 The updated production elements, open floor plan, and abundant nearby parking make the possibilities for events virtually endless. 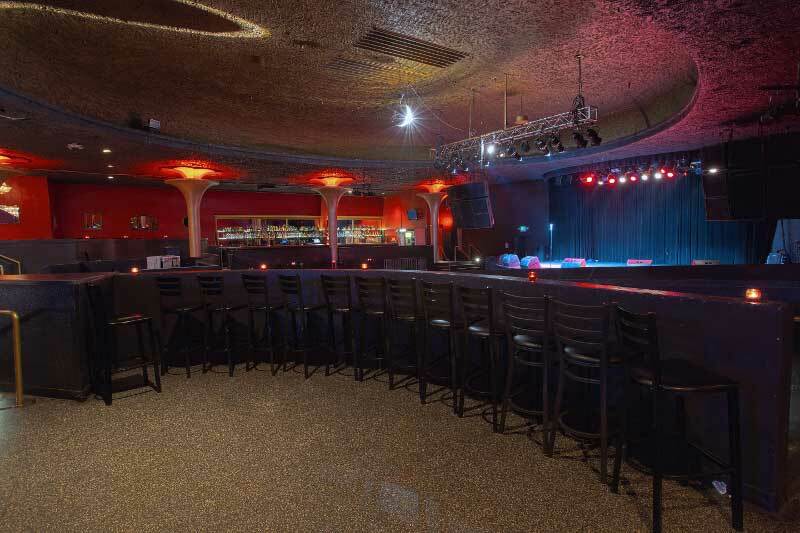 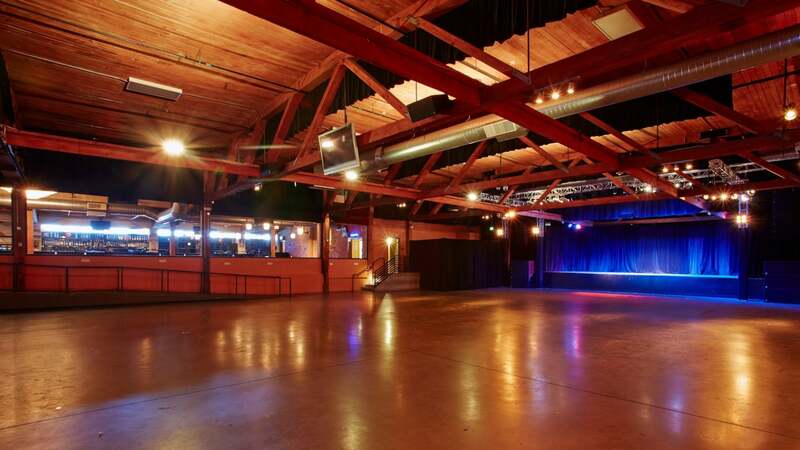 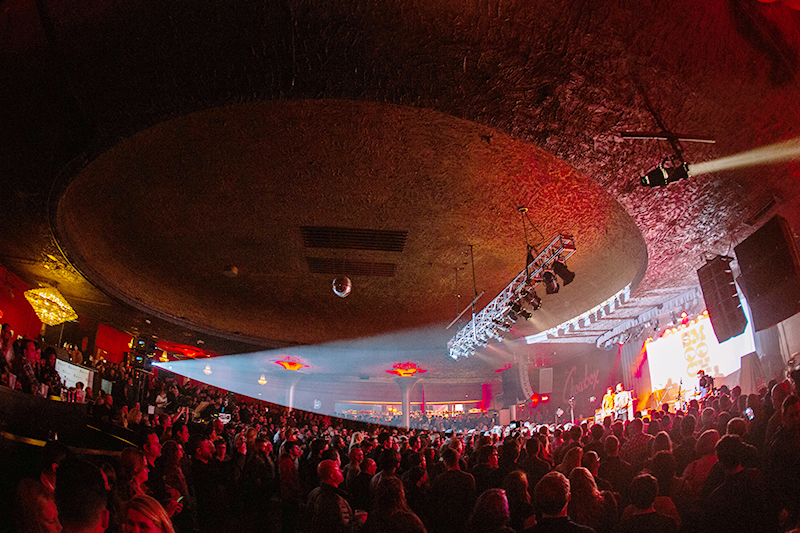 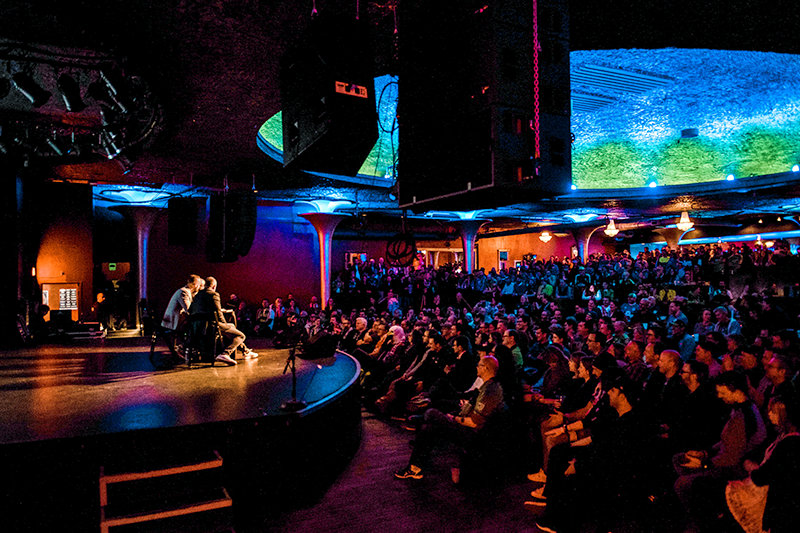 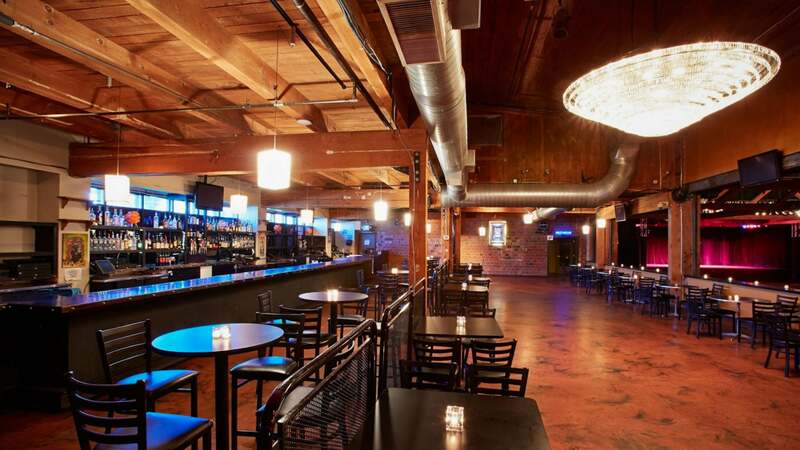 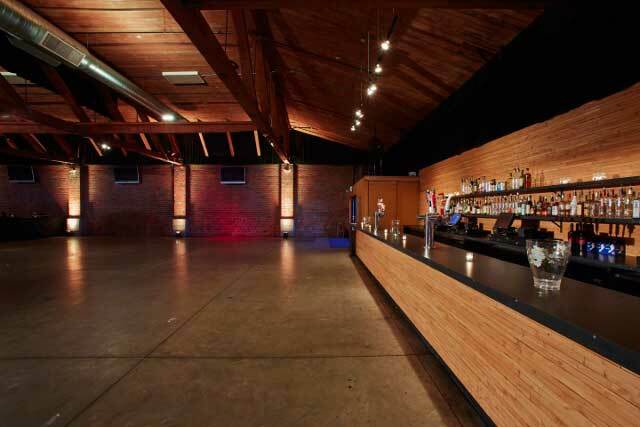 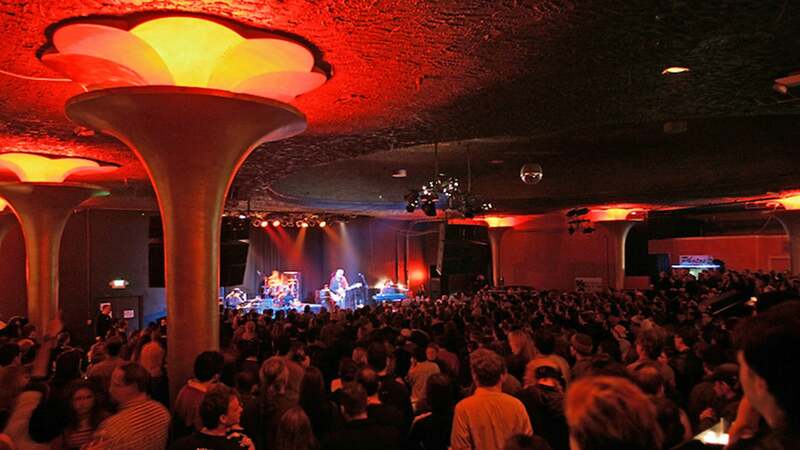 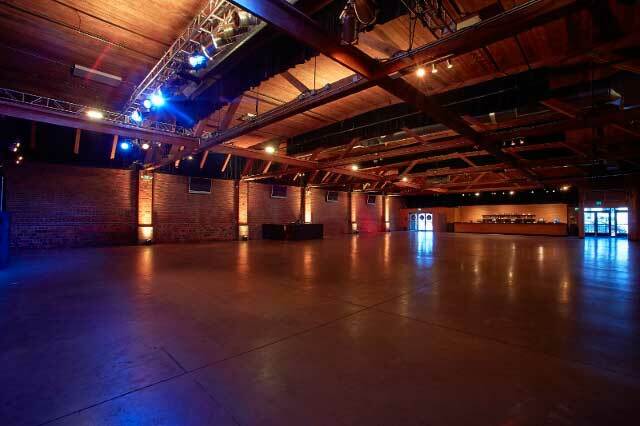 The 300-capacity Showbox SoDo Lounge is also available for private rental. 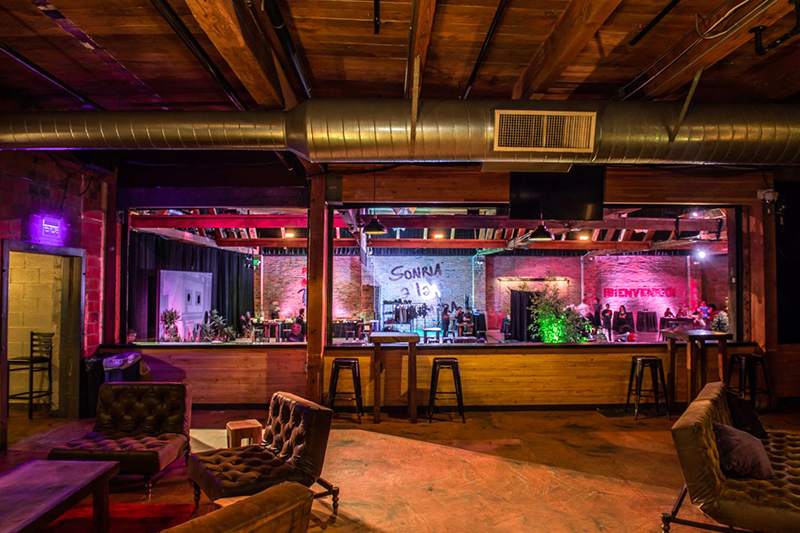 The space features its own stage, sound and lighting systems, as well as a full bar and ample seating. 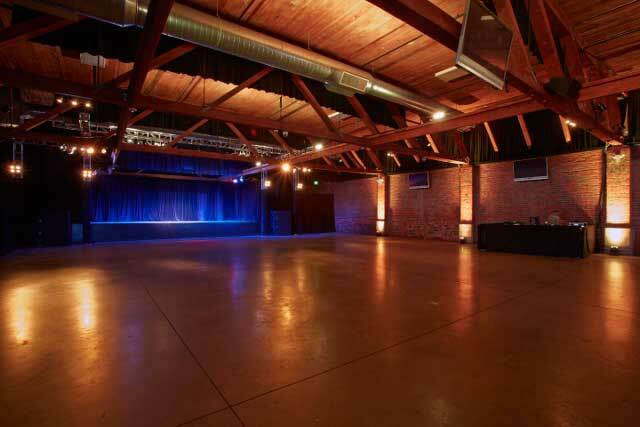 The space is ideal for listening parties, meetings, small corporate events, and concerts.